Sunterra Plantation At Fall Creek Resort Branson, Hotel null. Limited Time Offer! 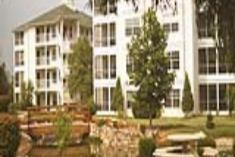 This Branson hotelRead more is of a Resort category and is a two star . You will find several amenities such as : Television, Air conditioning.